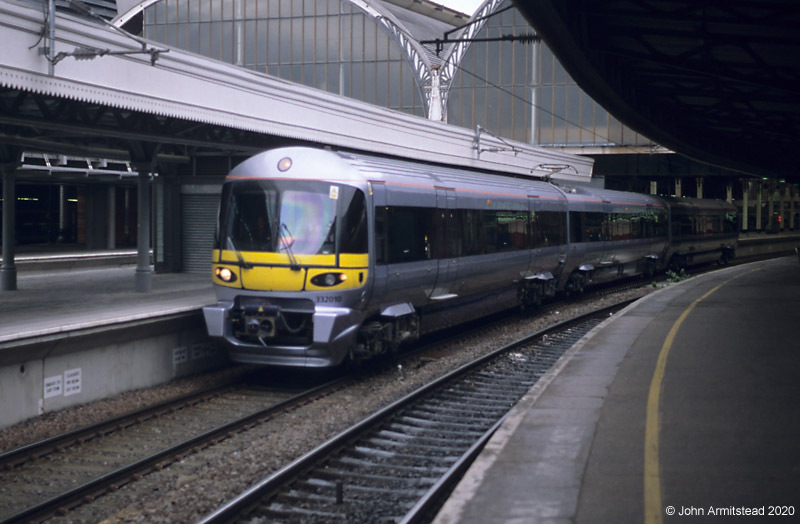 Heathrow Express began operations between London (Paddington) and Heathrow Airport on 25 May 1998. 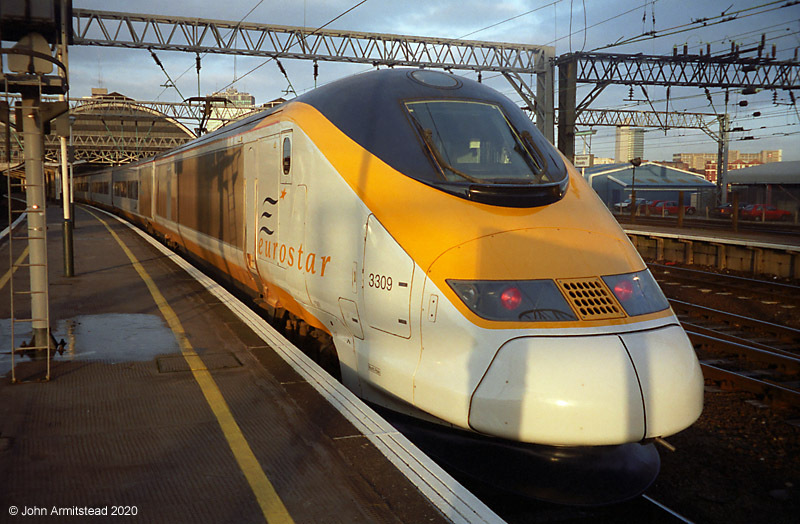 On 13 June, 332010 departs Paddington with the 13.25 to Heathrow Terminal 4. 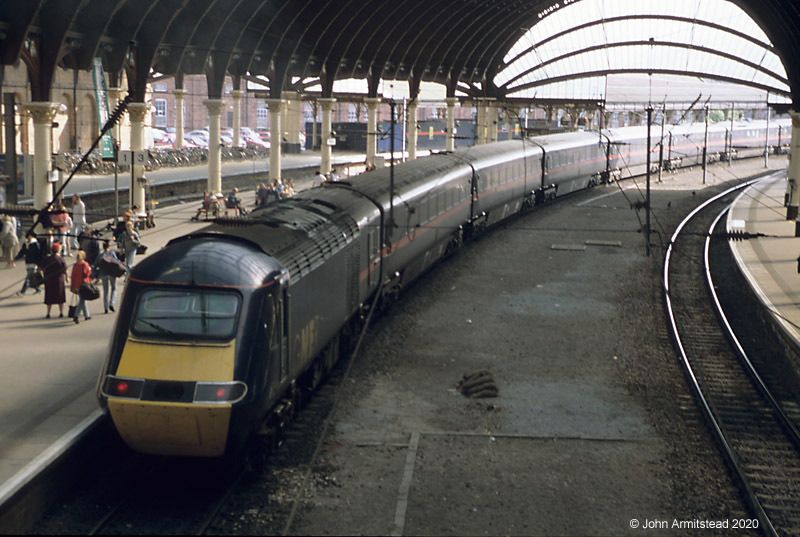 A GNER Intercity 125 at York on 24 May 1998, on the 09.40 Inverness to London King's Cross "Highland Chieftain"
Former 'Clacton' unit 309617 at Wolverhampton on 5 September 1998, working the Northwestern Trains 19.07 Birmingham New St - Manchester Piccadilly service. 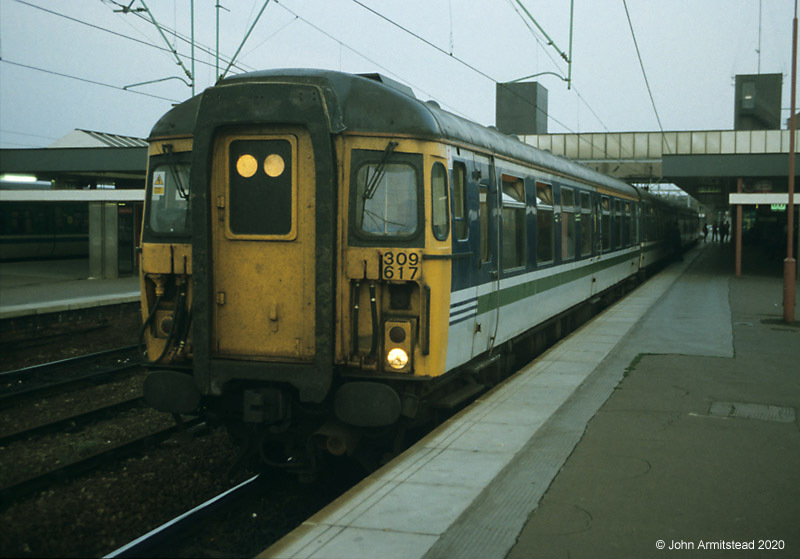 The Class 309 units have now all been withdrawn.